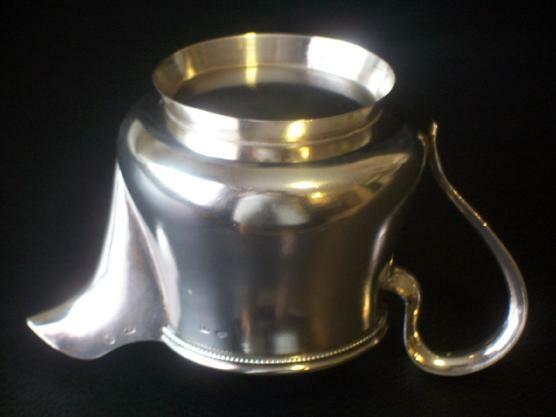 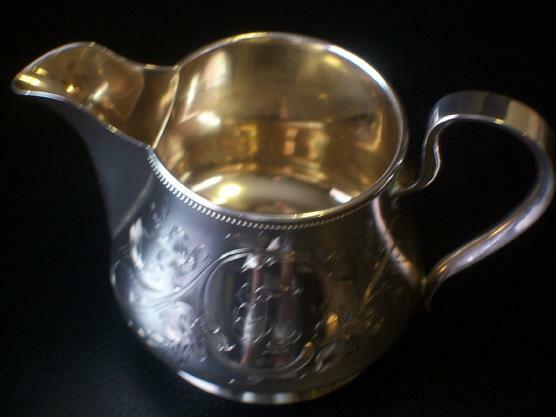 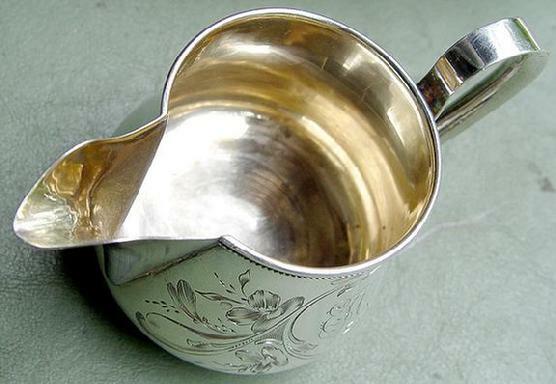 The creamer measures approximately 4 1/2 inches or 112 mm in length from the handle to the pouring lip across the widest part of the body & stands 2 1/2 inches or 60 mm tall, It is made from solid silver that has been gilded on the inside, has a delightful shape standing on a stepped circular foot, the creamer has a nice handle and the top of the rim has a superb quality applied beaded decoration. 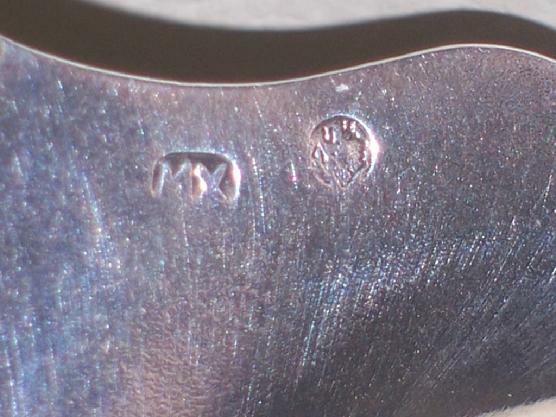 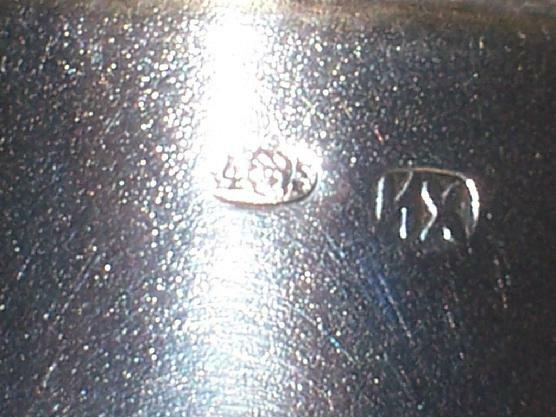 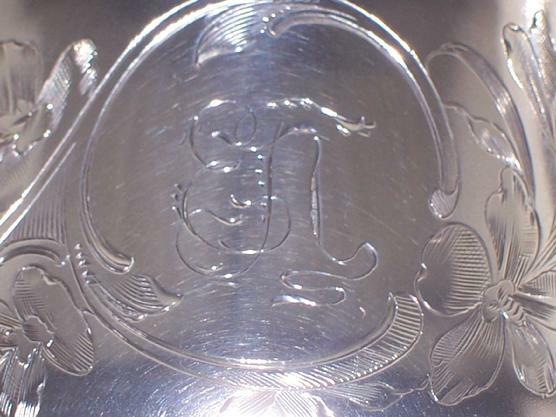 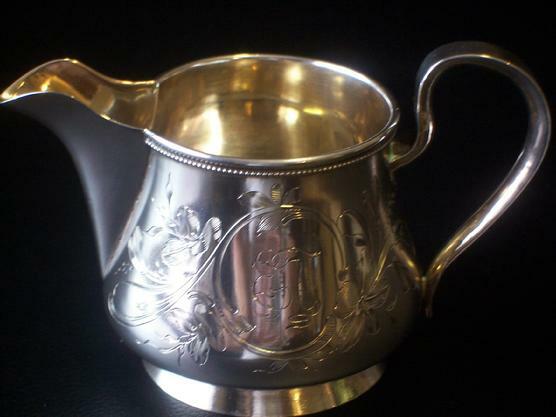 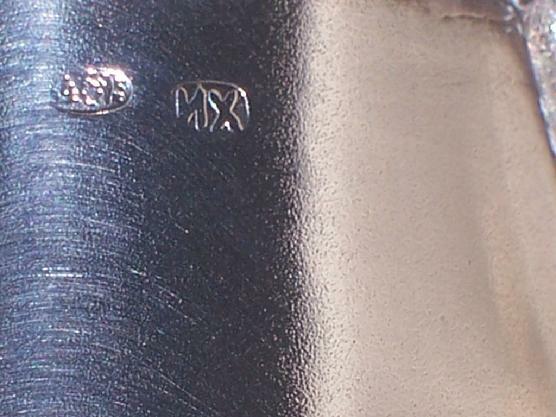 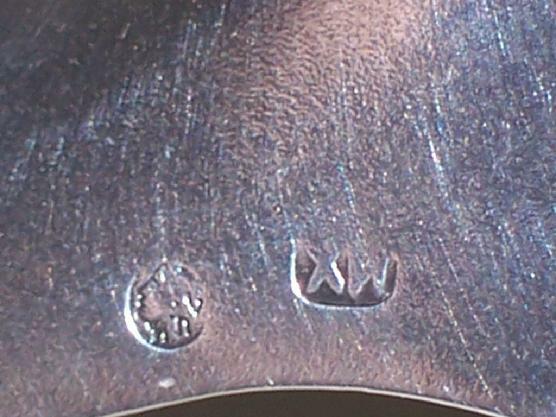 The sides of the creamer have been wonderfully engrave and decorated with flowers and leaves, has a circular cartouche on a side that has been engraved with a previous owners initials or family monogram, the the creamer has been impressed on the underside with a full set of Russian 84 silver marks, in many places, that include the Moscow town mark, an assayer, all in cyrillic letters: "I.L." 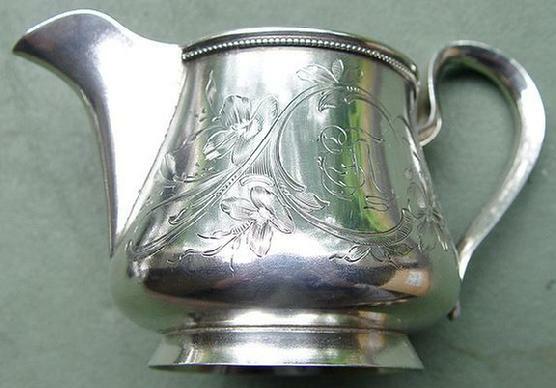 the quality and condition are absolutely wonderful considering the age.